What is noise moderation as it applies to firearms? 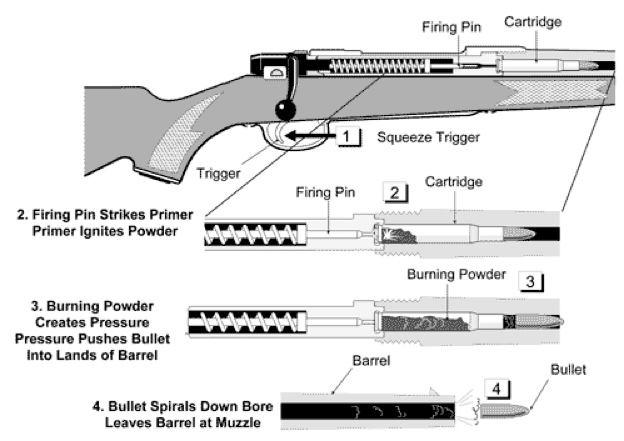 Diagram 4 shows the split second after the gunpowder has been ignited inside the cartridge. The pressure build-up forces the projectile from the crimped cartridge, along the rifling of the barrel to exit the muzzle. The projectile is followed by the mass of gas generated by the burning gunpowder and manifests itself as muzzle blast. It is a raw, potentially damaging sound which can be easily managed and moderated with today’s technology. Even a three-decibel reduction in noise output gives a welcome relief. We believe moderation of 20 to 30 decibels is achievable. Call the Firearm Safety and Training Council Ltd on (02) 9486 3077 or email: training@firearmtraining.com.au to discuss your requirements. The internal workings of the MAE centre-fire moderators are permanently sealed and do not require disassembly for cleaning. 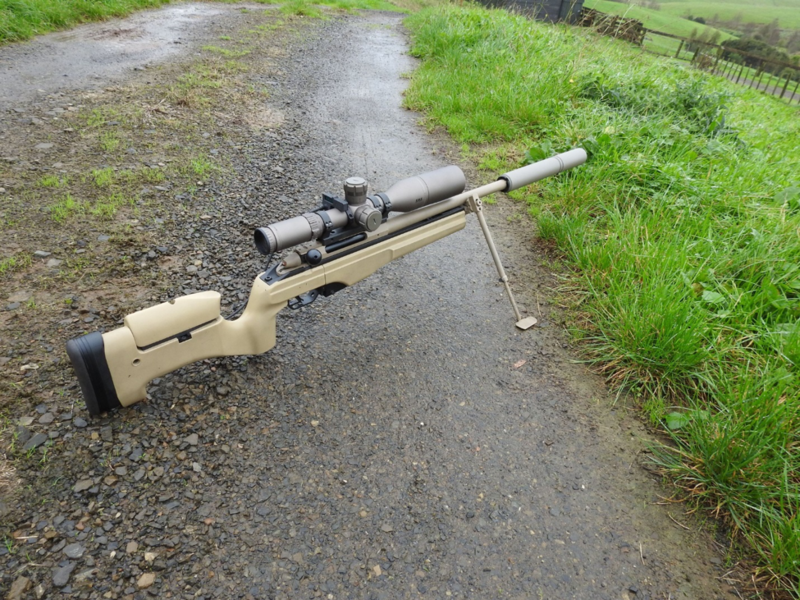 The sealed units prevent incorrect disassembly and assembly of the components which can lead to misalignment causing bullet-strike, and accuracy problems. We choose to craft all our centre-fire products using 100% 304L stainless steel.